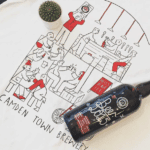 Camden Town Brewery ran a successful crowdfunding round on Crowdcube raising £2.8 million from over 2200 investors recently. 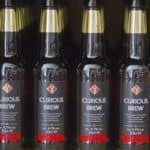 The initial pitch was to raise £1.5 million for a 3% equity stake. 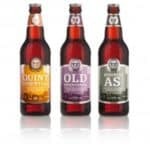 The funding round raised a bit of a stir though as the valuation was called into question. 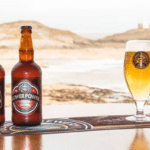 Originally set at £75 million, the campaign had to drop the valuation to £50 million when it was revealed the founders were poised to accept a £10 million capital injection from a Belgian family – representing a 20% stake in the firm. 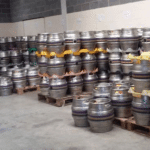 Note that a portion of the beer has been kegged at a family owned brewery in Belgium for some time now so this kind of makes sense. Of course the crowd-investors were not pleased and amends were made as terms were matched. Now it appears that the initial valuation may have not been that far off the mark. 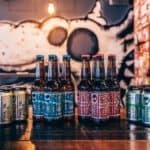 According to a report in Business Insider, a global beverage firm offered above the £75 million amount to purchase the Camden Town Brewery outright. 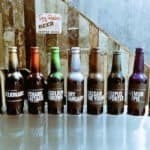 These days there are only a few global breweries left in the mix so it would have been a well known corporation with plenty of money. Apparently Camden Town founders are playing hard-to-get and have turned down the offer, as they are interested in pursuing their craft of delivering high quality brews without a corporate overlord. 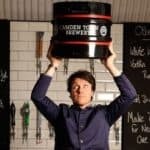 Camden Town Brewery was born in the basement of founder Jasper Cuppaidge’s pub, the Horseshoe Hampstead (in Camden Town of course). The idea was formed in 2009 but no beer was sold until 2010. 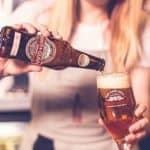 Today 35 or so employees brew quality craft beer which is sold in over 400 pubs and bars in and around London plus other cities in the UK. 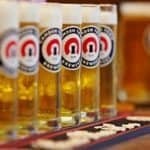 The beer is starting to get a solid fan base in other parts of the world as well. 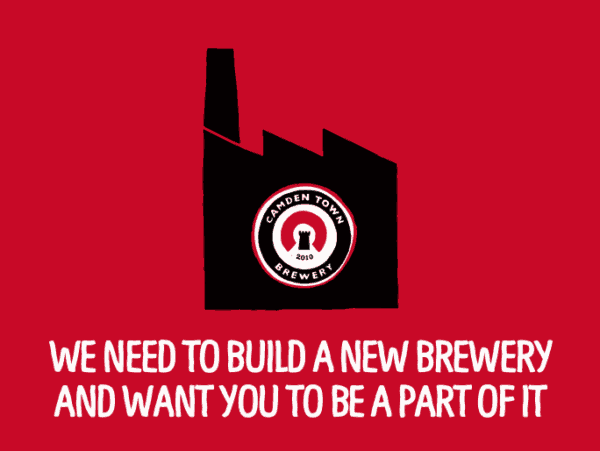 Camden Town is indicative of the potential to leverage a committed consumer base to help fund a young company. 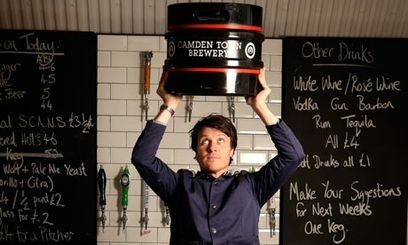 The equity crowdfunding certainly helped Camden Town raise its profile far beyond its largely British following. 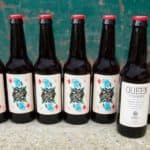 This is similar to the success engendered by the BrewDog’s Equity for Punks crowdfunding campaign. It is probably reassuring to early investors that their initial participation may have already generated a valuation leap. Investing in early stage companies is a risky affair but knowing the market approves of your decision is a really good thing. 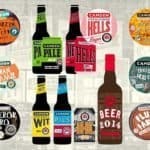 Craft beer is very hot these days as more consumers turn away from corporate brands deemed as low quality (and poor taste) and Camden Town has been perfectly positioned to take advantage of the shift in consumer interest. It will be interesting to see how far Camden Town can take its brand. 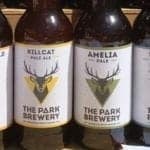 This entry was posted in Global, Offerings and tagged beverages, brewery, camden town, crowdcube, jasper cuppaidge, uk, united kingdom. Bookmark the permalink.